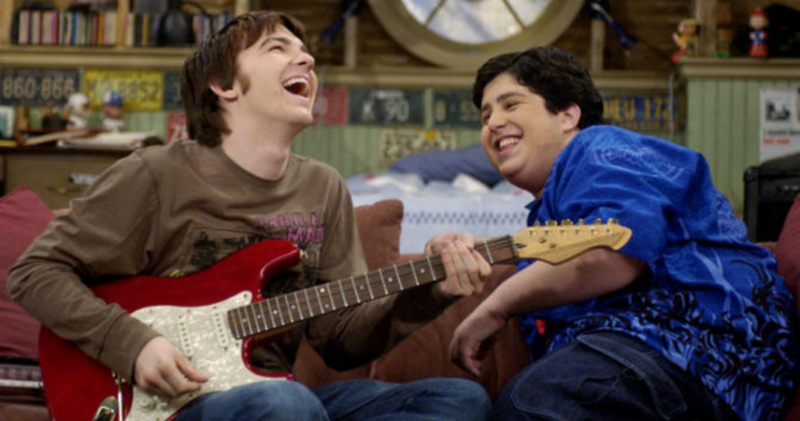 A Drake & Josh reboot, starring original actors Drake Bell and Josh Peck, is officially in the works. The American sitcom originally aired on Nickelodeon from 2004 to 2007, shooting Bell and Peck to stardom. 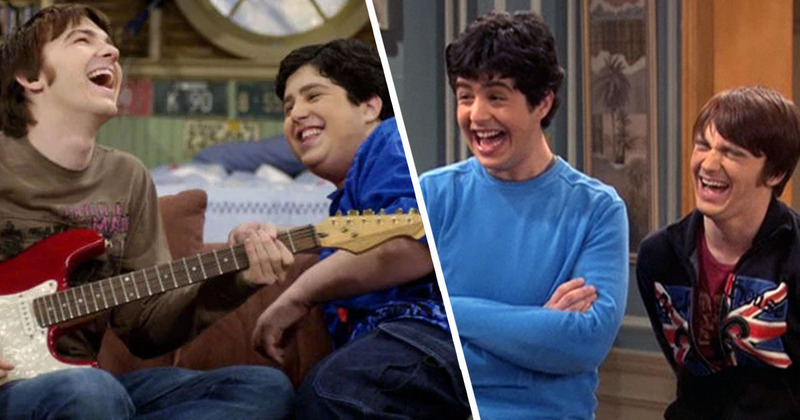 Following stepbrothers Drake and Josh as they get used to being family, the series also saw the pair dealing with the highs and lows of high school. 12 years after it’s final episode, the show is set to make a return with Bell confirming the news to PEOPLE. Speaking to the magazine while walking the red carpet at the iHeartRadio Music Awards in Los Angeles on Thursday, Bell revealed him and Peck are currently talking to several networks about the reboot. We’re working on something. I’m excited. I think we have a great idea. [The show] is going to be way more creative, way cooler than just you know the college years or something like that. We knew that if we were ever going to come back, it’s got to be something cool. I’m excited to see what the fans think. Although Bell kept his cards close to his chest about what direction the revival will take, a source added it will ‘be more adult and really funny’. The actors have remained friends since the show ended, and are said to be excited to work together again. We’ve known each other for so long, and it really is once in a lifetime in this industry that you get to work with somebody and it clicks like that. He’s just got an amazing comedic wit and incredible timing and he’s really smart and we really get along. So I think that it just kind of all goes together. If the idea for the revival is as good as Bell claims it is, I’m sure it won’t be long until a network picks it up and brings it back to our screens. Fans are excited to say the least about the show returning, taking to Twitter to share their reactions to the news. Drake and Josh coming back . This is the greatest day of my life. OMG WERE GONNA HAVE A NEW DRAKE AND JOSH SHOW?!?? 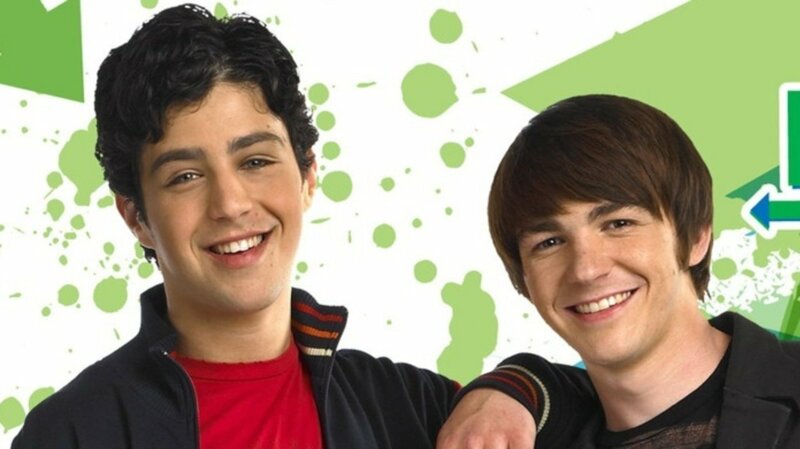 Thank god they aren’t rebooting Drake And Josh! But I’m exited to see what they have planned. We fans are older now, and they themselves are older now so they can play around with that in their creative processes. We hope for your sake, it’s good!